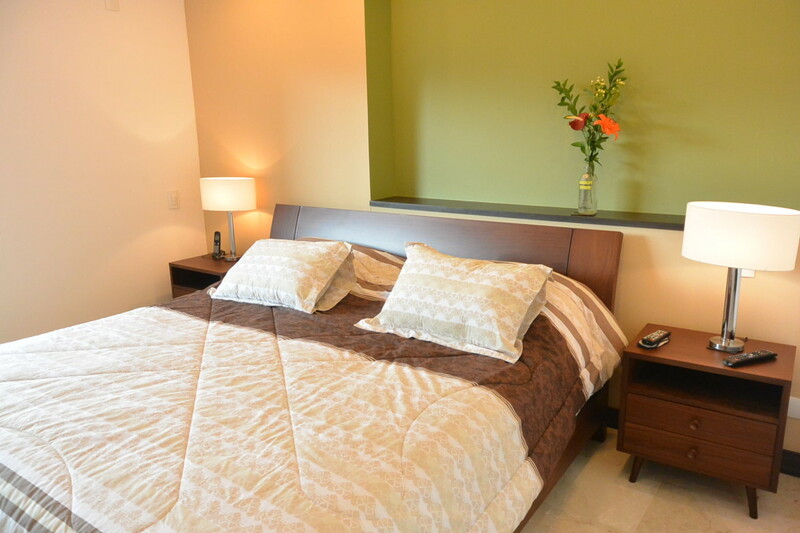 Welcome to Nepal, a place specially designed for your comfort and relaxation. 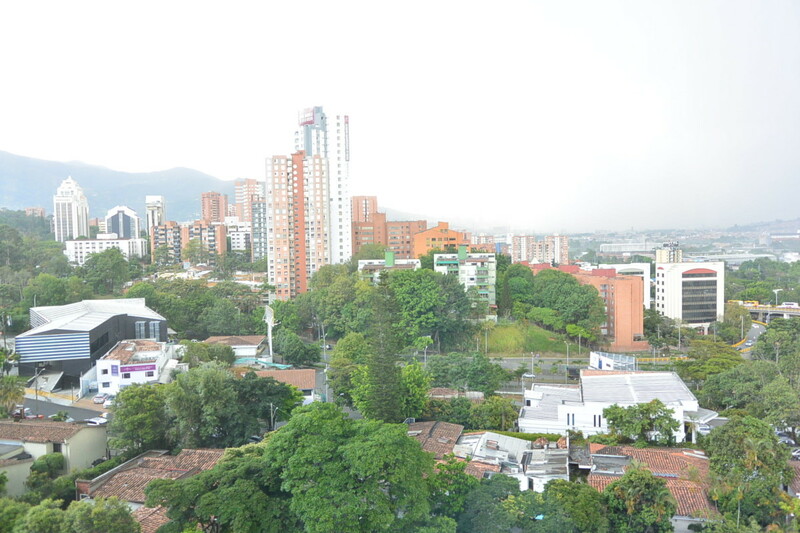 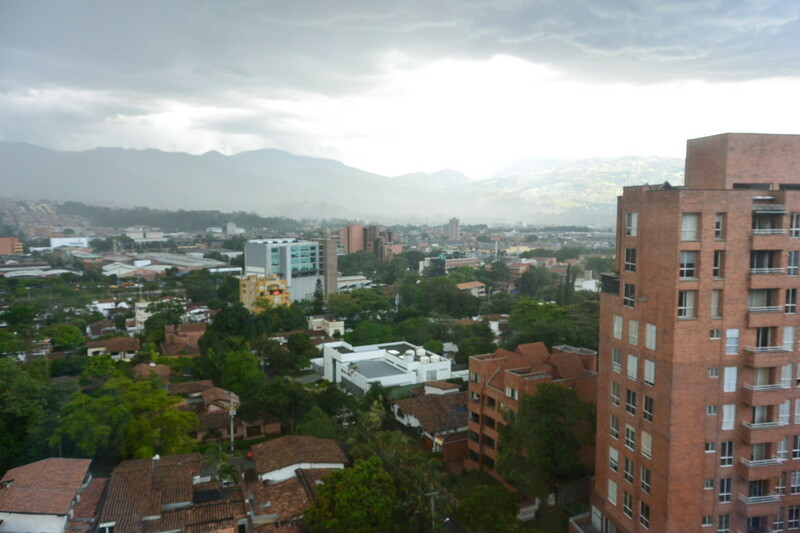 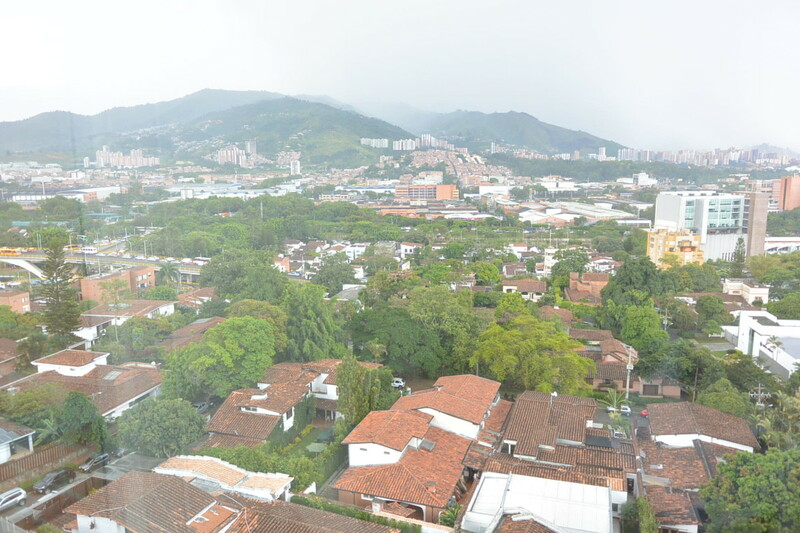 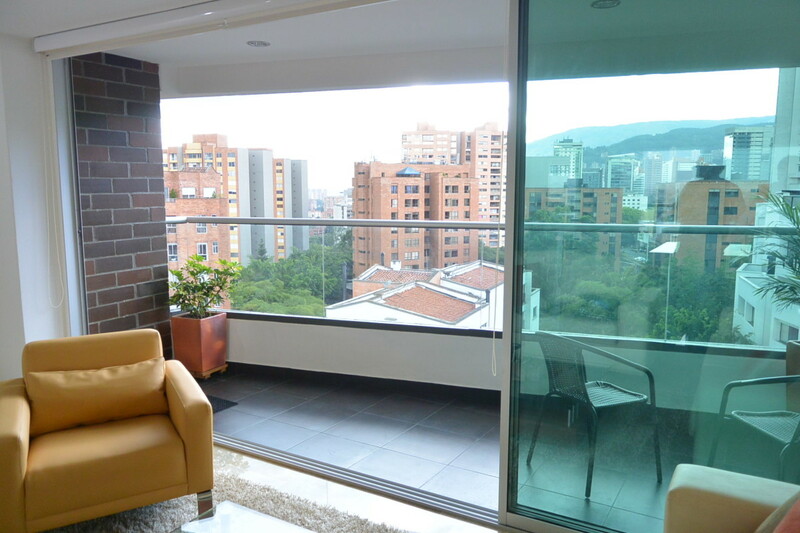 Located in Poblado, you're in the heart of everything Medellin has to offer: nightlife, restaurants, shopping. 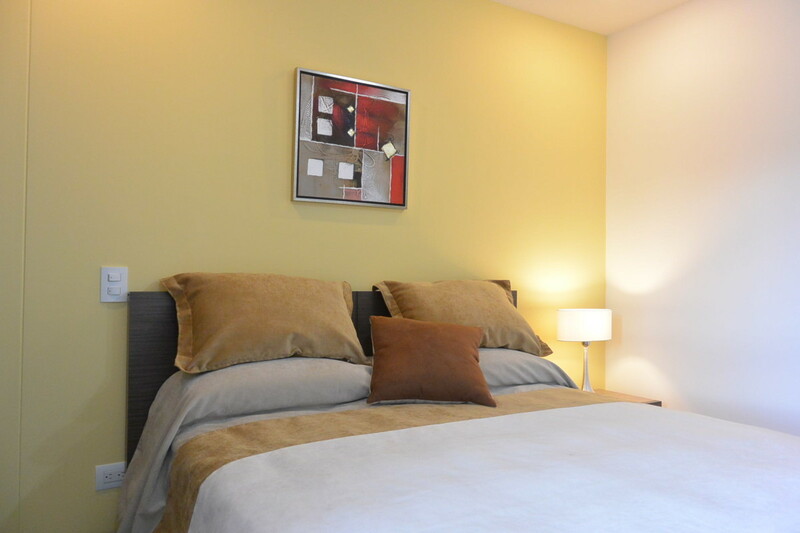 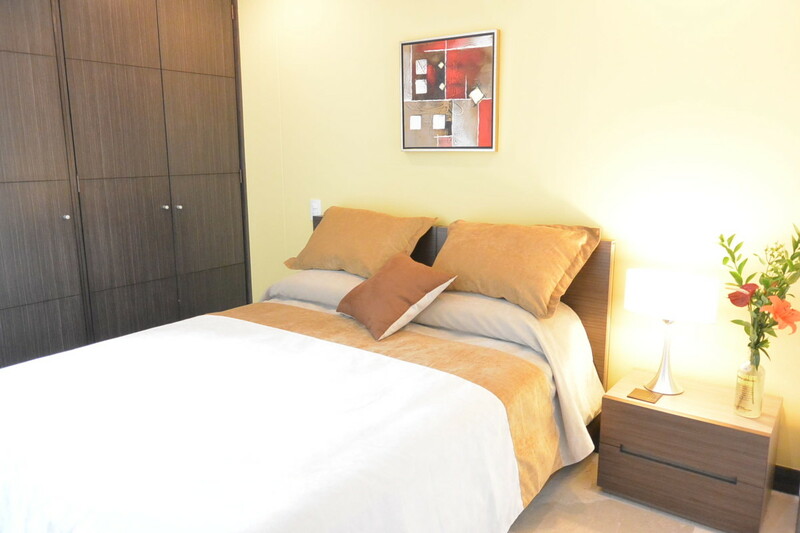 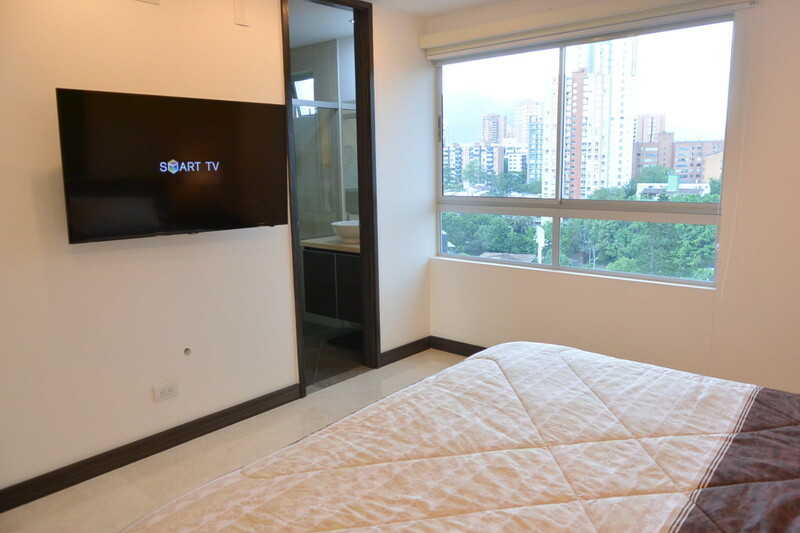 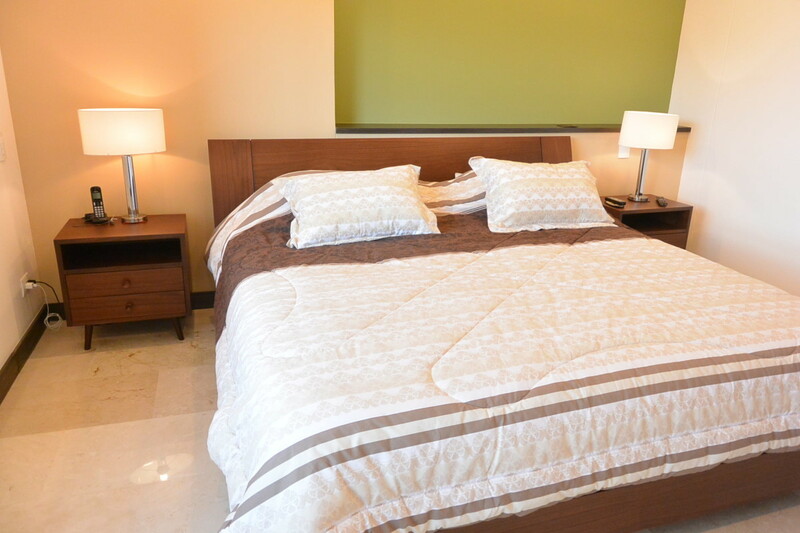 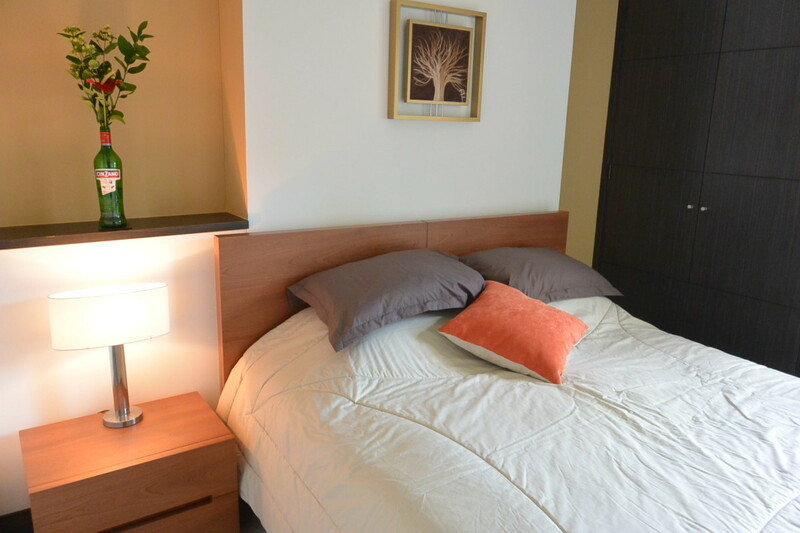 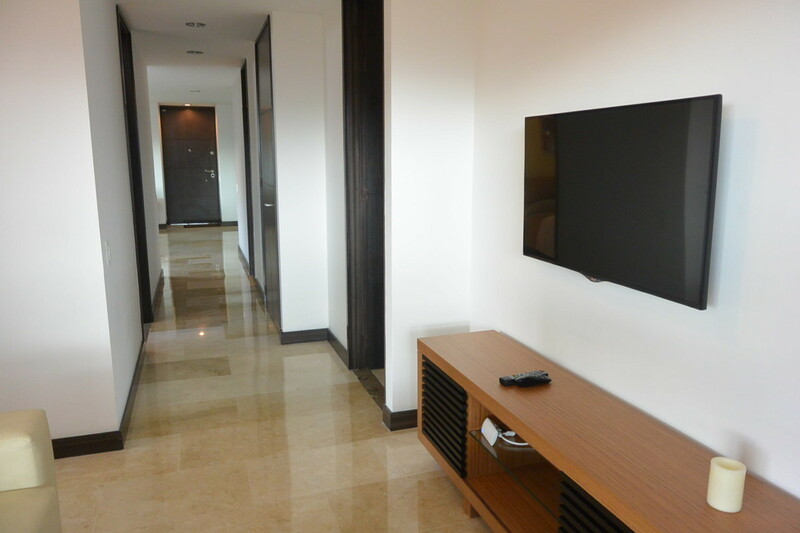 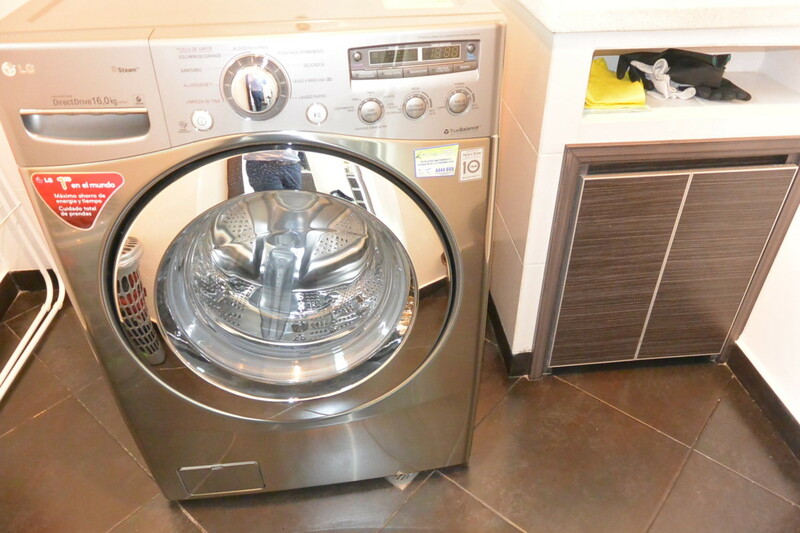 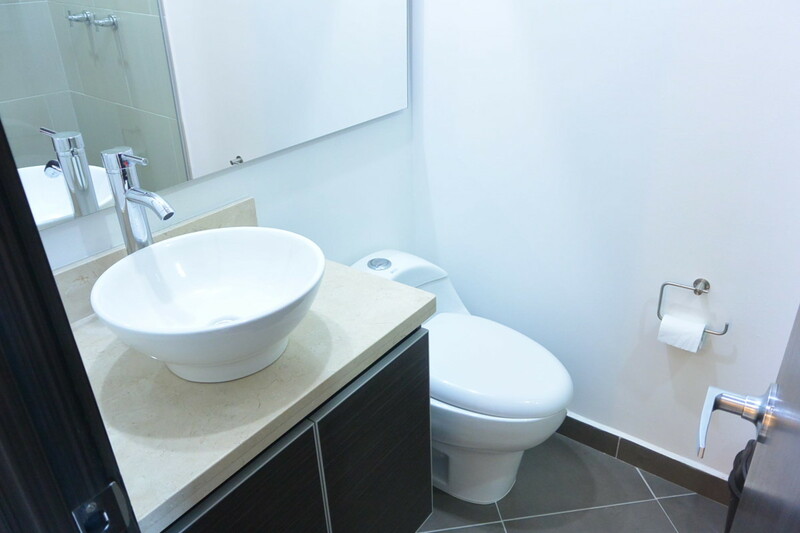 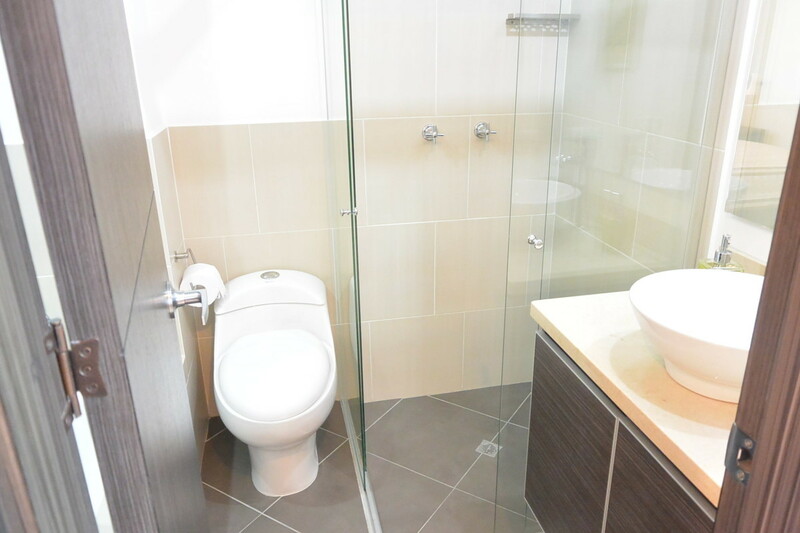 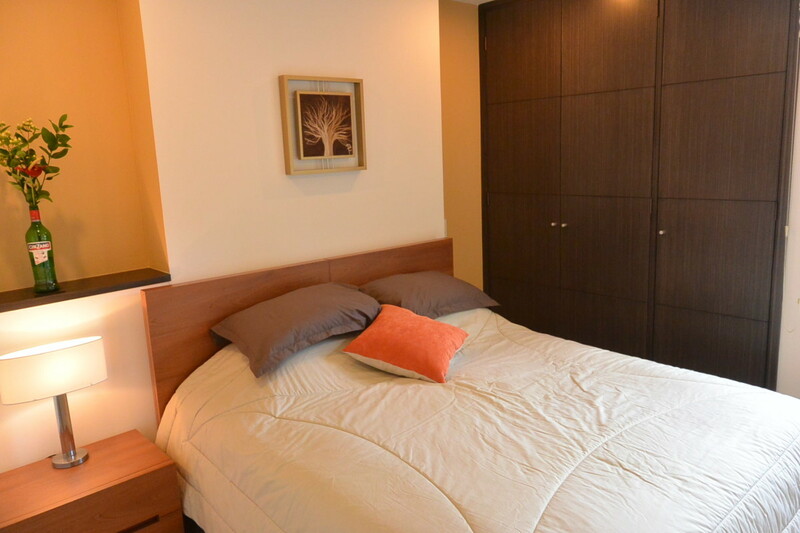 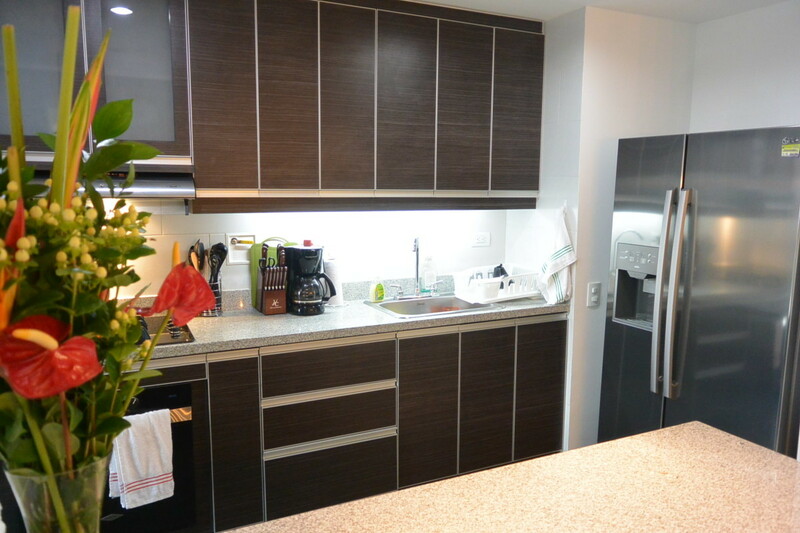 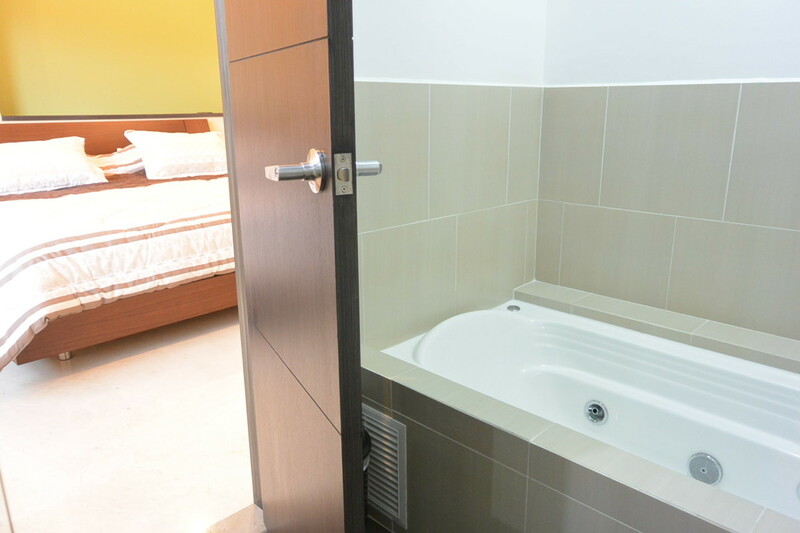 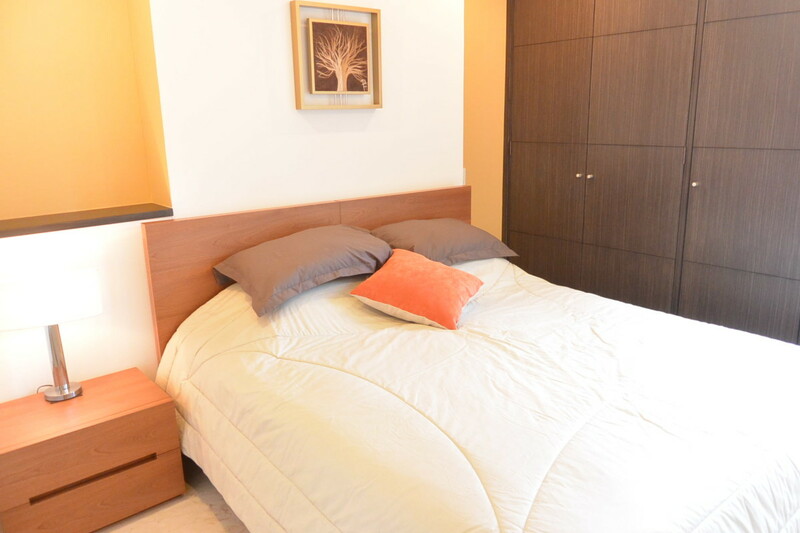 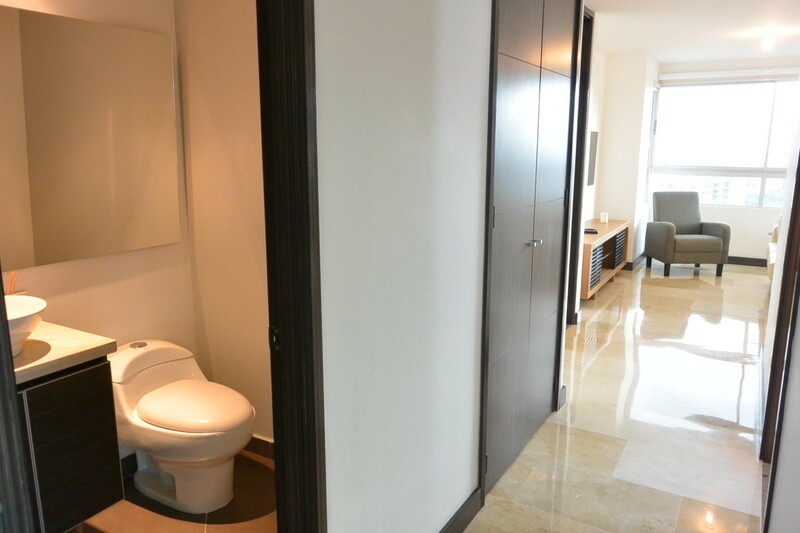 The apartment is fully furnished and features 3 gorgeous bedrooms, each of them with private bathroom and closet. 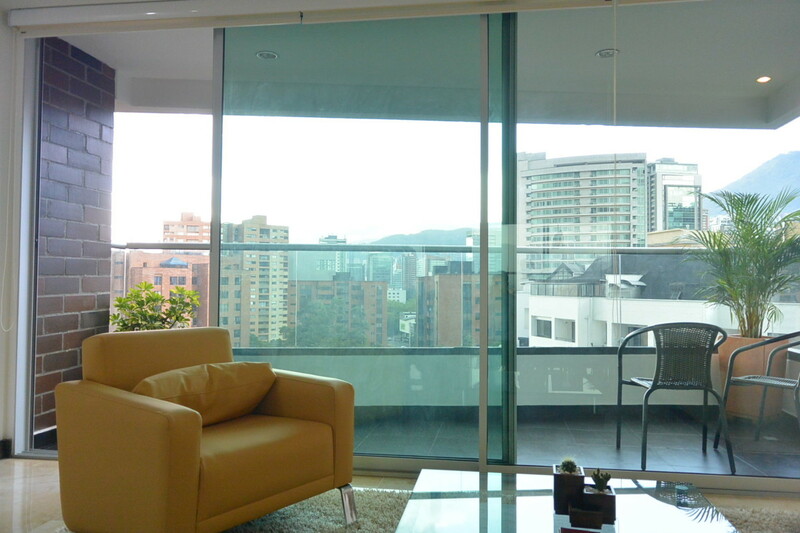 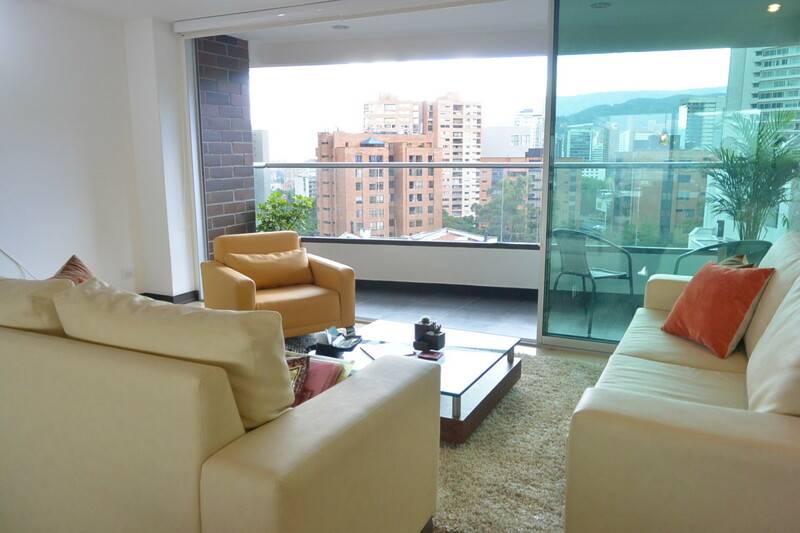 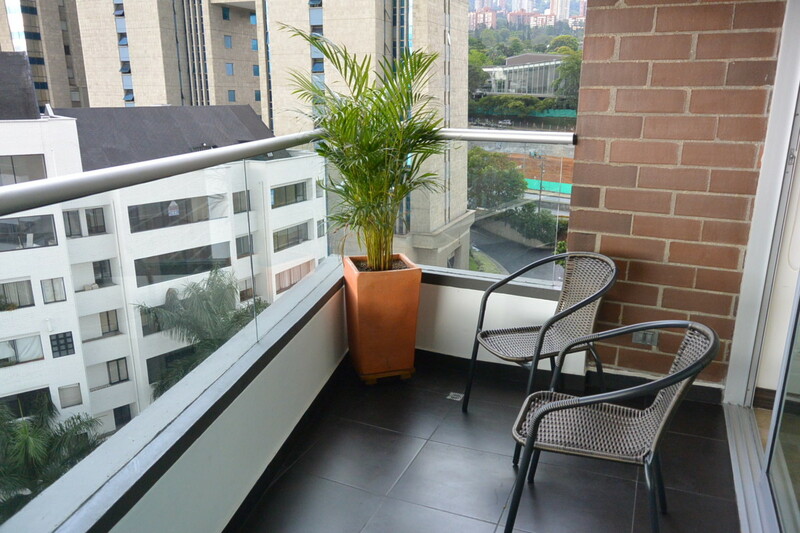 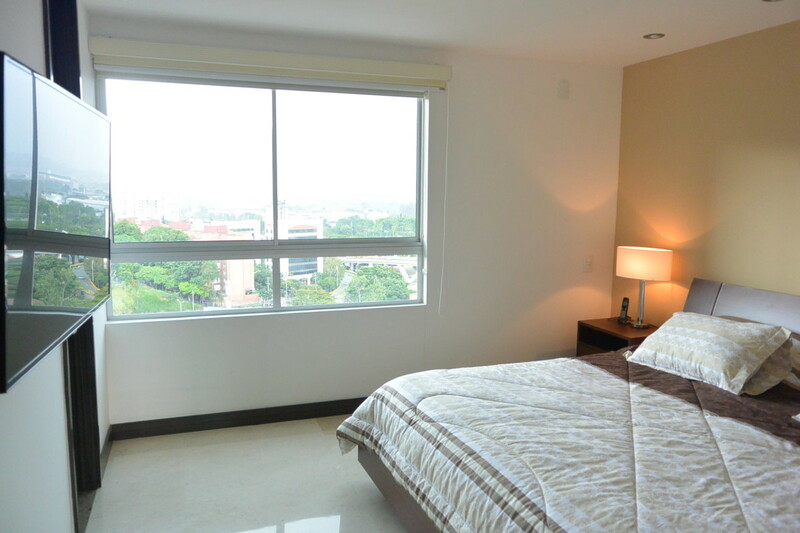 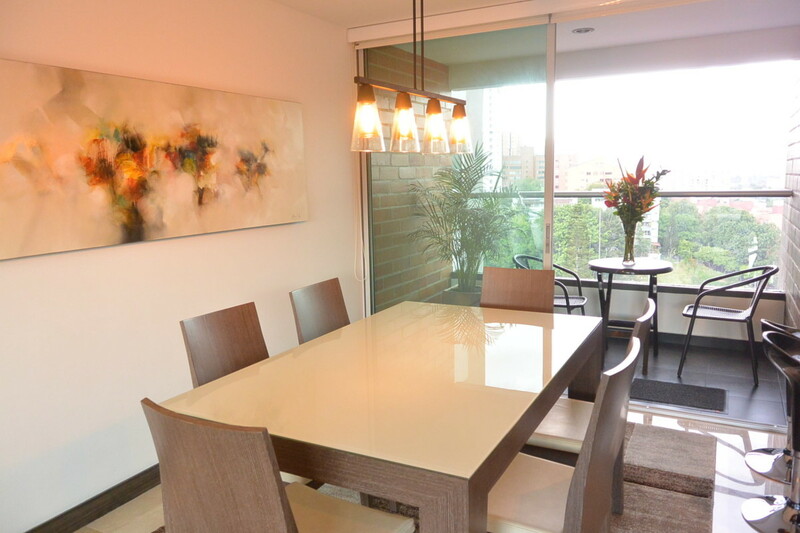 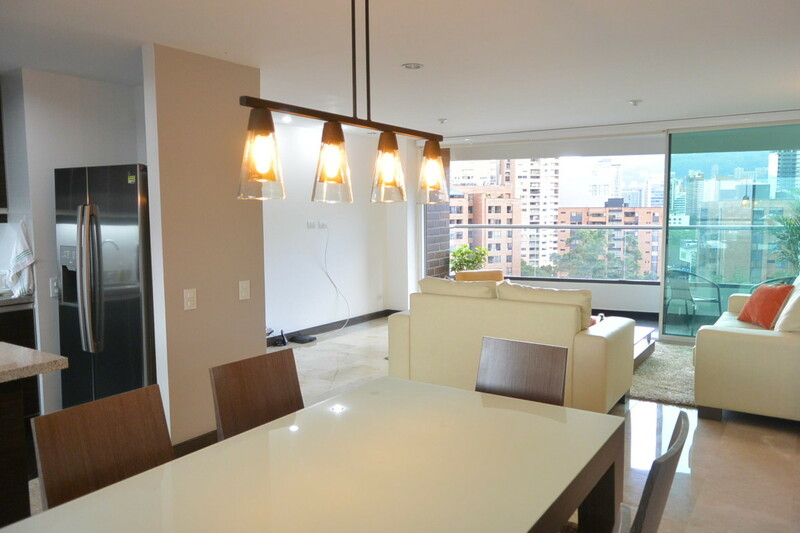 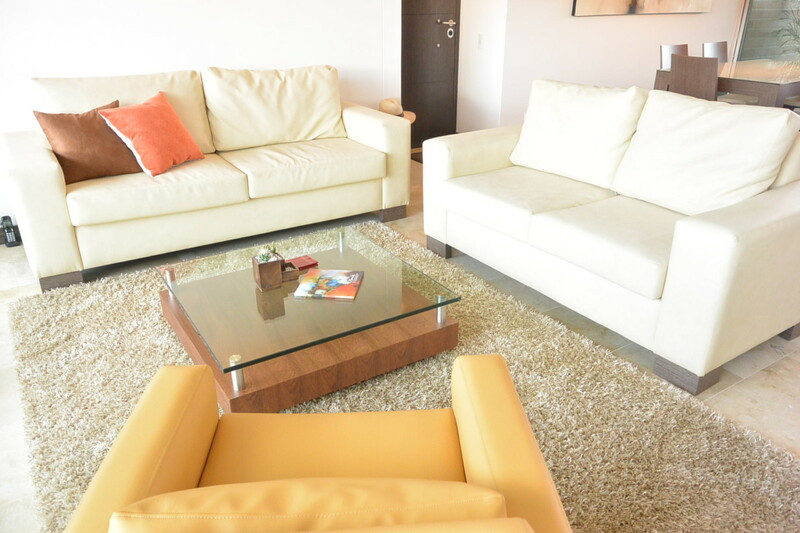 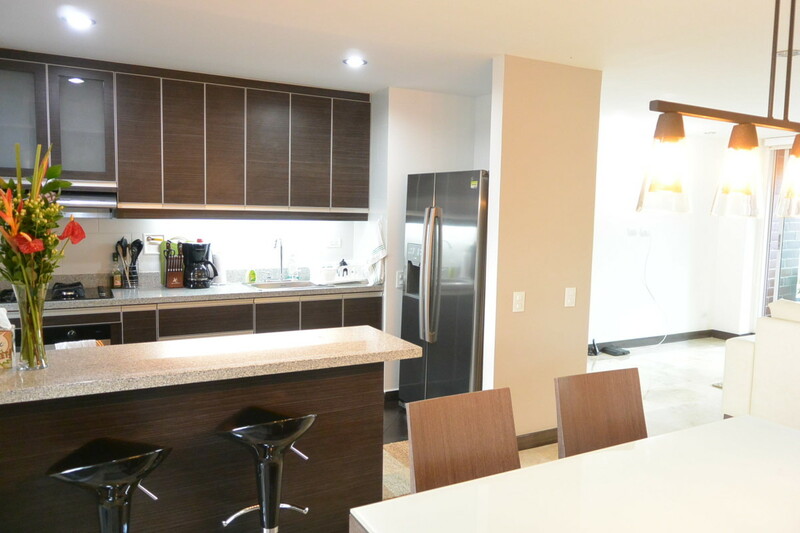 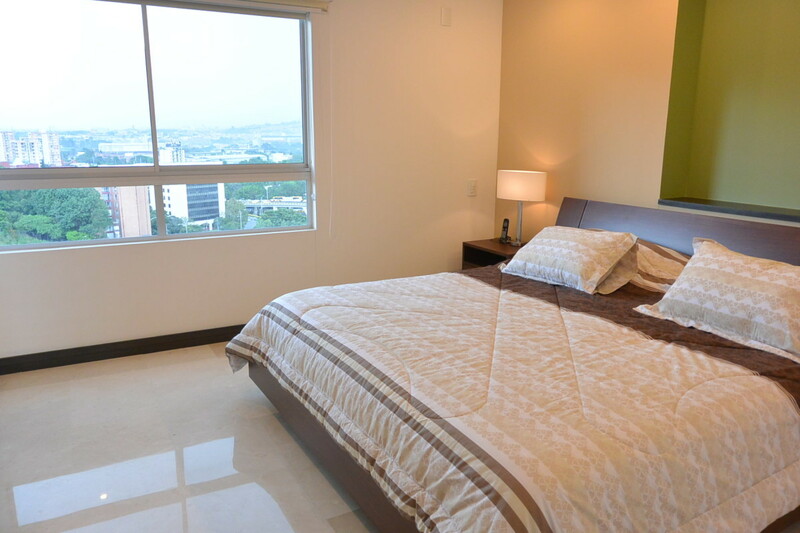 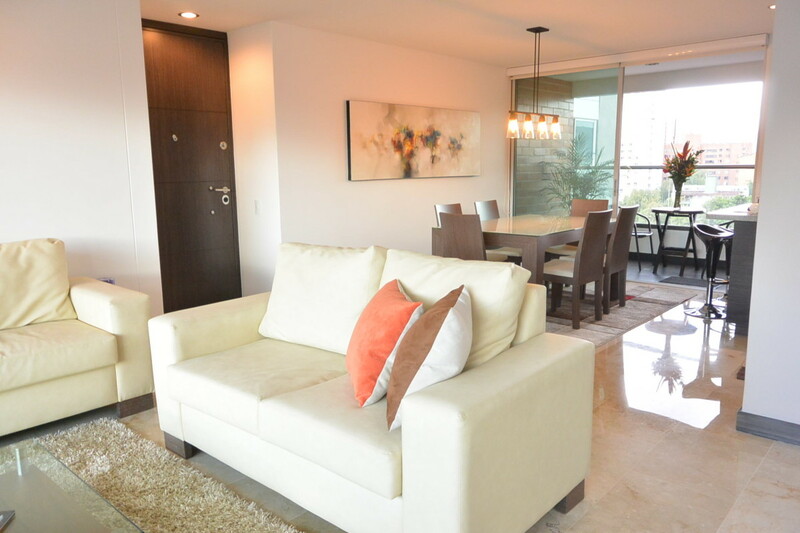 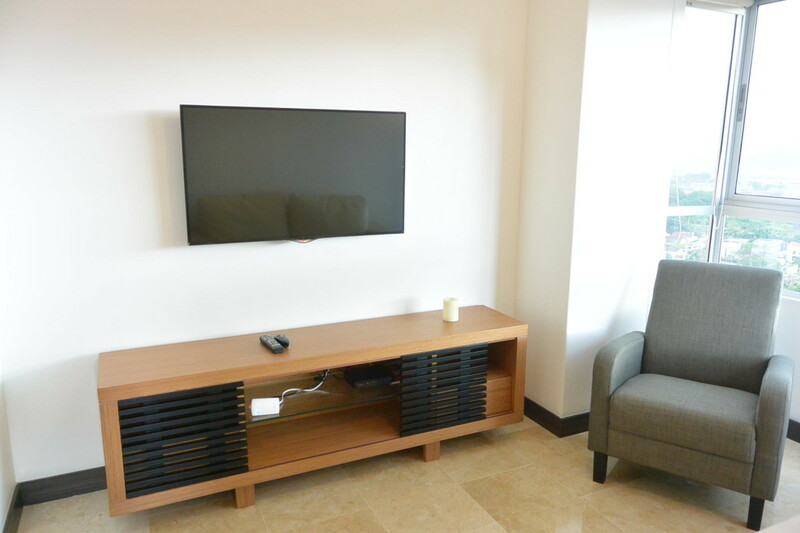 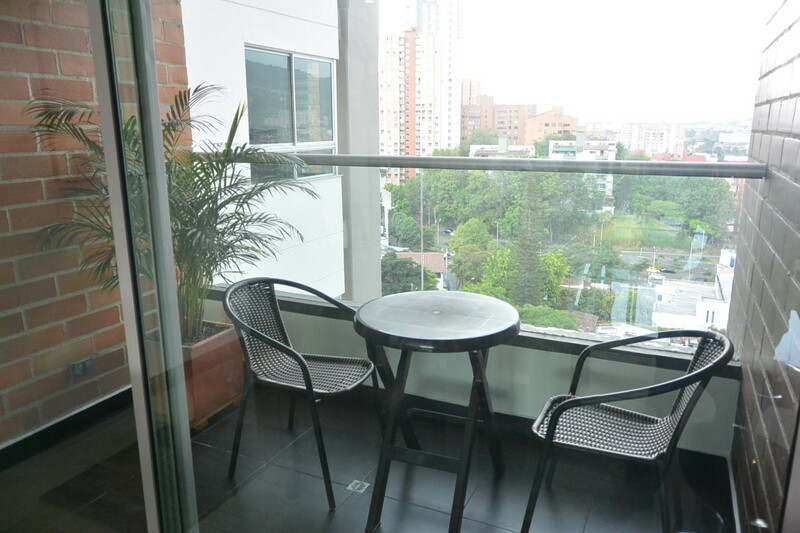 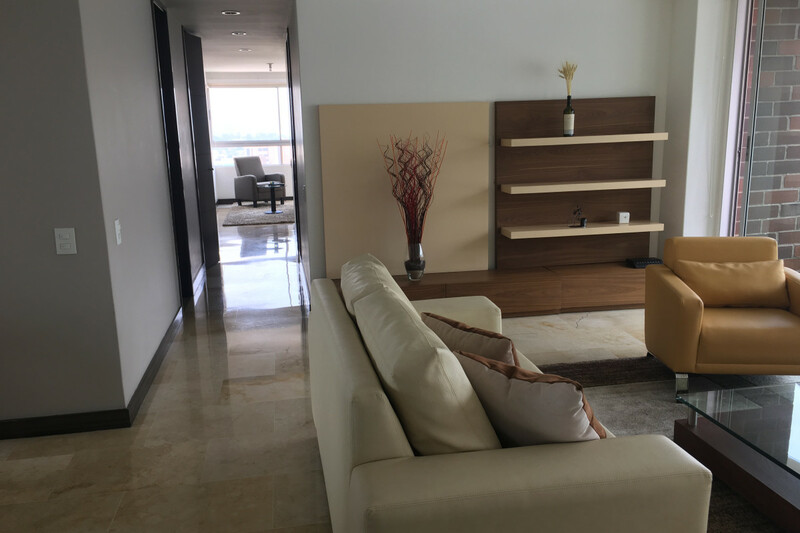 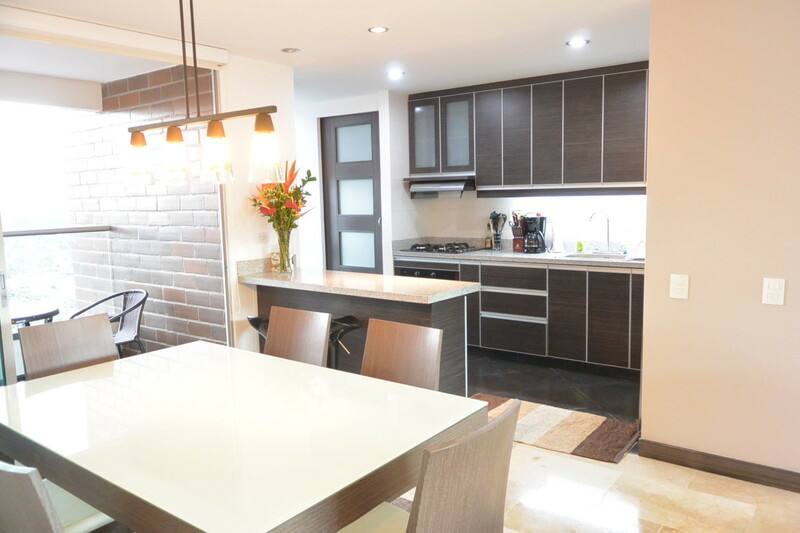 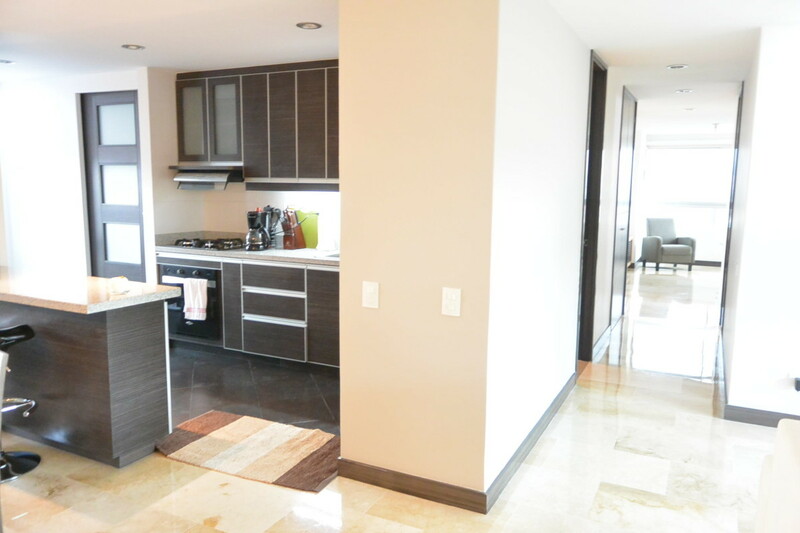 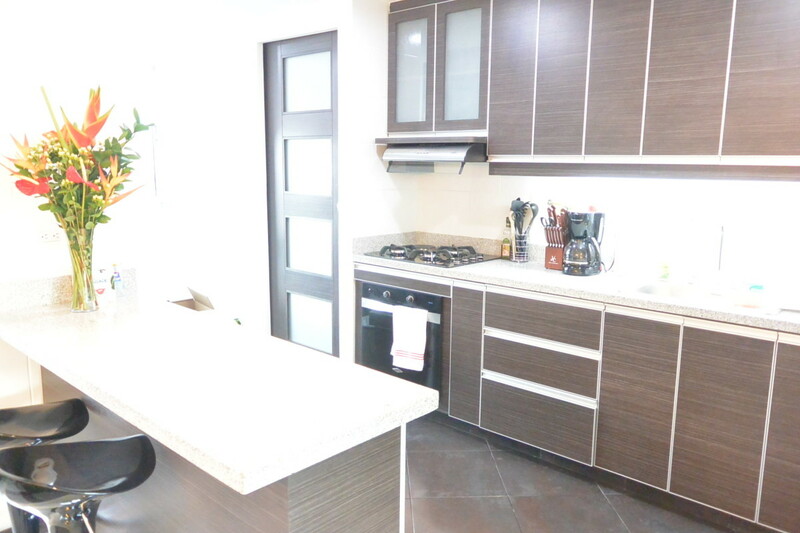 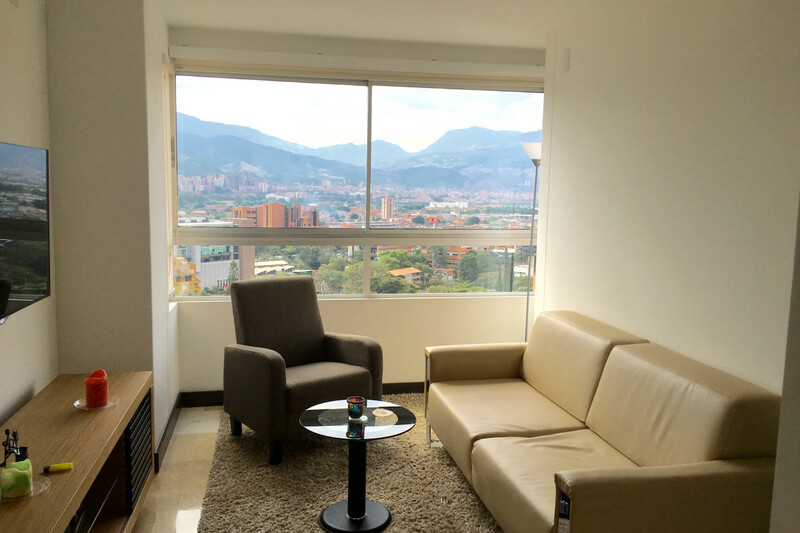 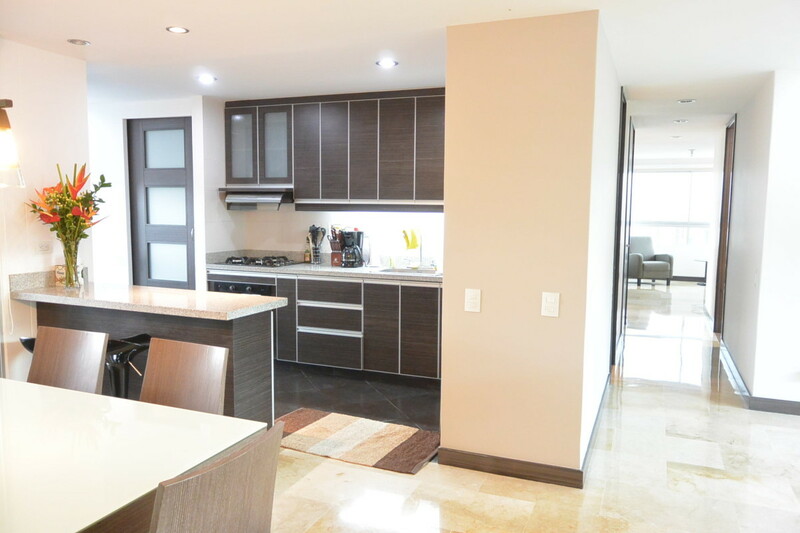 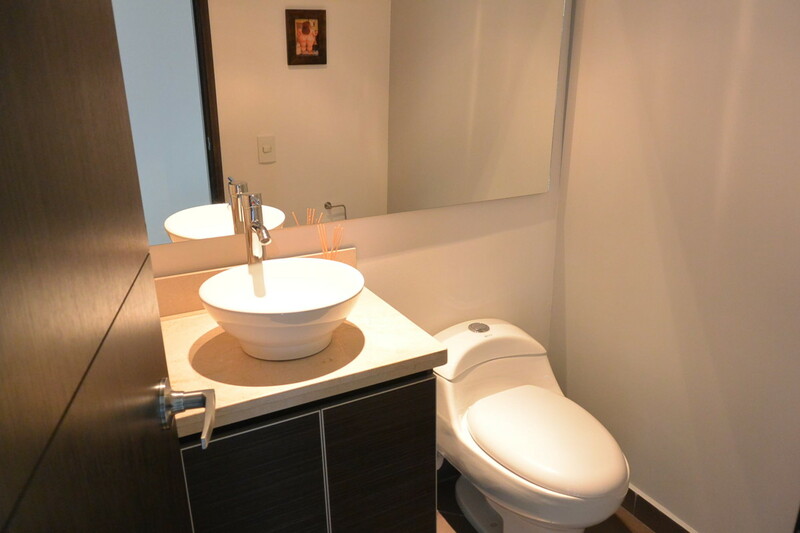 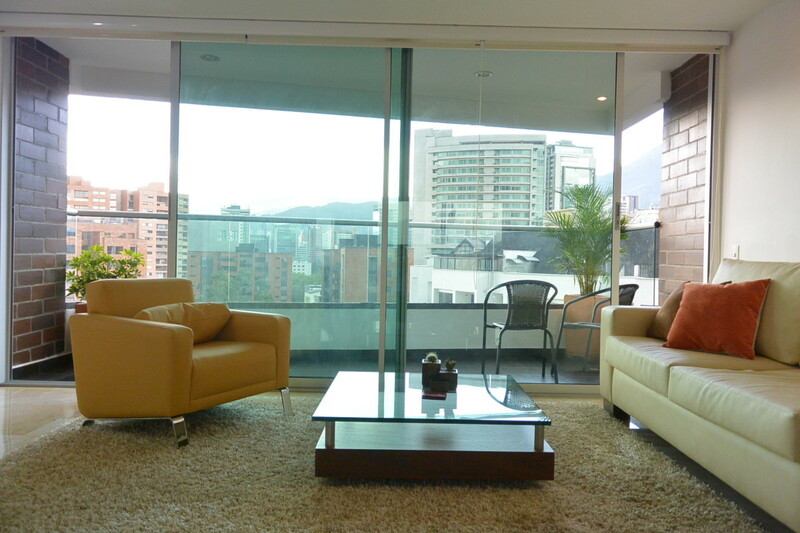 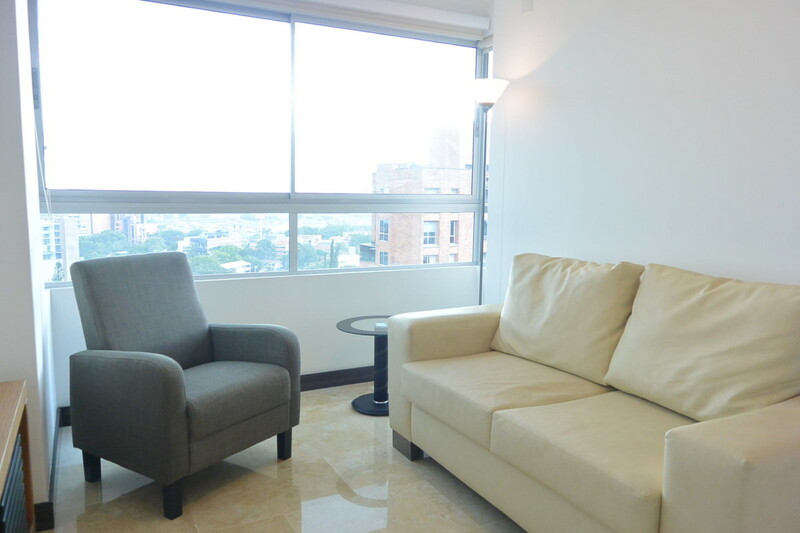 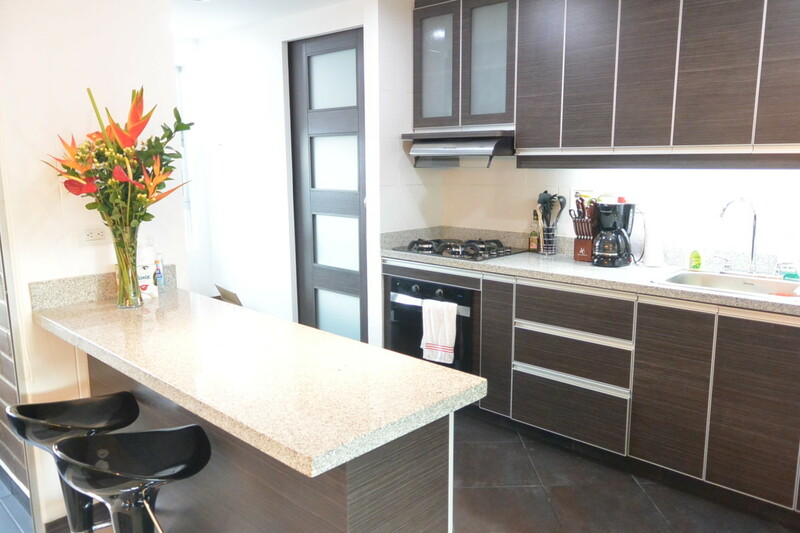 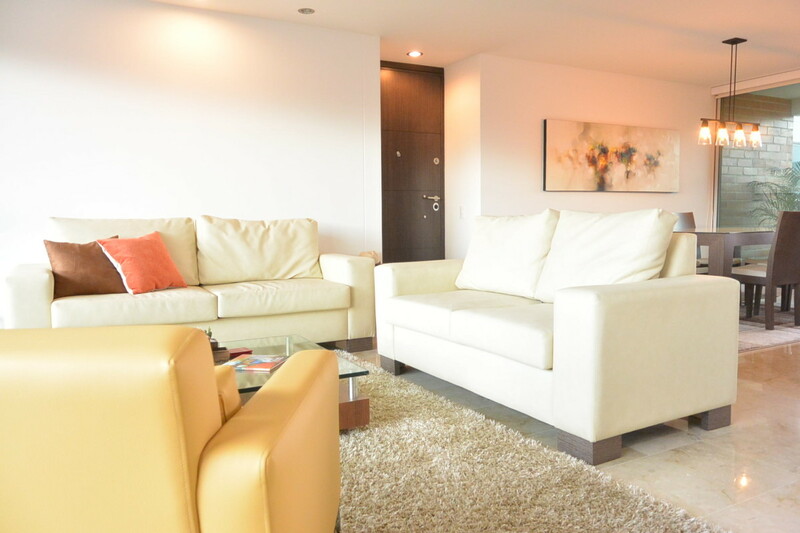 It's situated at the 10th floor of the building, which makes the 2 balconies (living room and dinning area) the perfect spots in the apartment to have your morning coffee while enjoying the stunning views across Medellin. 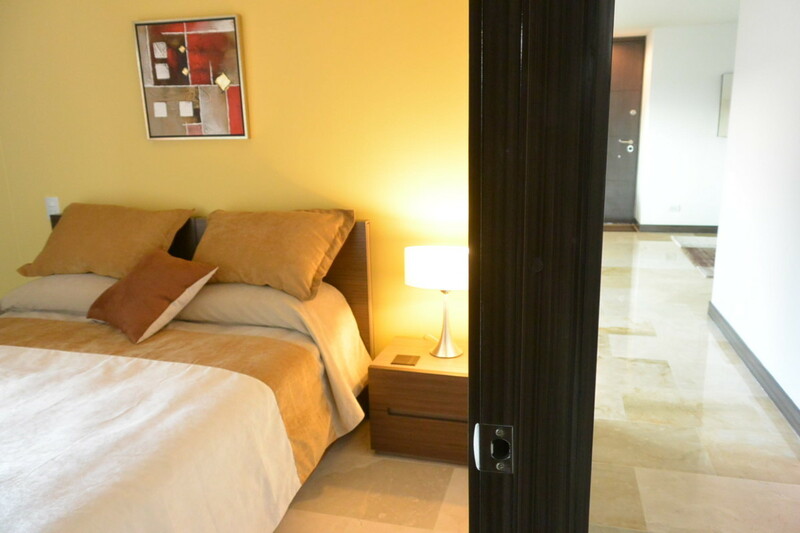 There is a gym in the building that you can access anytime and 24/7 vigilance at the entrance.